11 April 2018. By Lewis Crofts. Regulatory regimes for data protection and antitrust pursue different goals and aren’t “interchangeable,” a Facebook lawyer said. 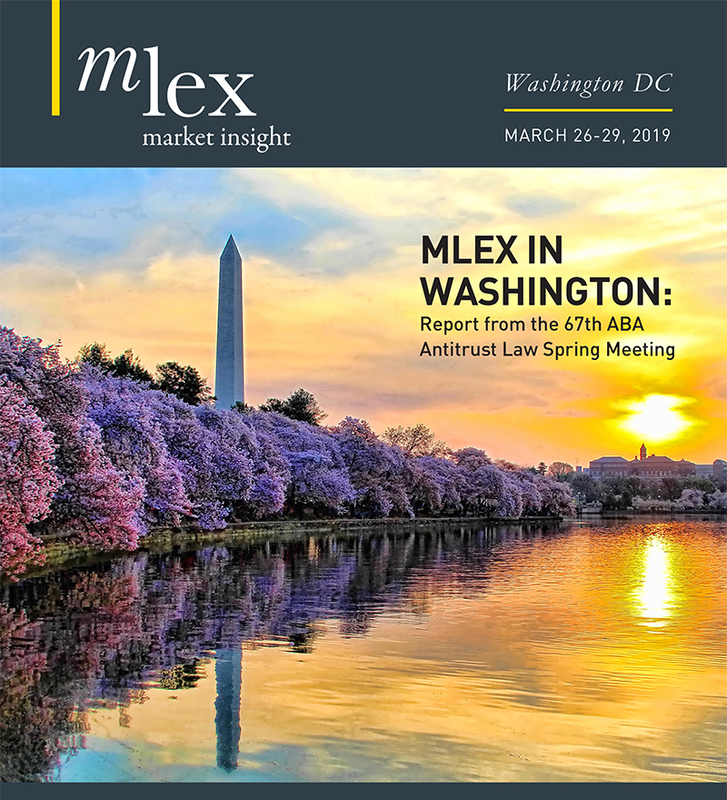 Nikhil Shanbhag stressed that while the two fields of law had “connections,” there were grounds for skepticism over whether “freestanding” data-breach concerns could be grounds for antitrust scrutiny, as the company faces such an investigation in Germany. On Dec. 19, the German competition authority said Facebook’s terms of service were “inappropriate and violate data protection provisions” through the way they gathered information across plug-ins in other webpages. The Bundeskartellamt said that Facebook’s data practices were an abuse of the power of its huge social network and that this was likely an antitrust breach. Shanbhag told a conference* in Washington, DC, on Wednesday that antitrust law and data protection legislation “serve fundamentally different goals.” One prevents the abuse of market power, while the other protects the fundamental rights of users and prevents deception. But that analysis differs from the question of whether a “data-protection issue, freestanding on its own, also necessitates or provides a predicate for an antitrust offense,” Shanbhag said, without referring to the German case directly. “That is a much more complicated issue. It is far less clear, and one where there is good reason to be skeptical about the ability of those two regimes to be interchangeable,” he went on. This was not least because, in some jurisdictions, privacy rests on a fundamental right” that isn’t “connected to the idea that you need to have market power in order to violate data protection,” he said.